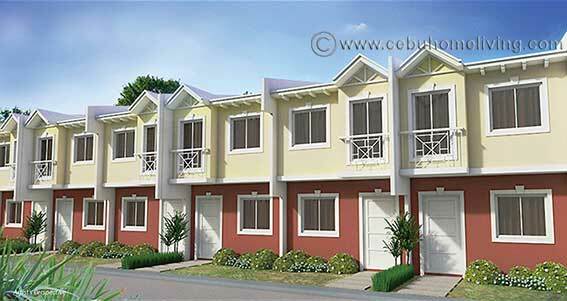 Simple Buying - Cebu Properties for Homes and Investment. 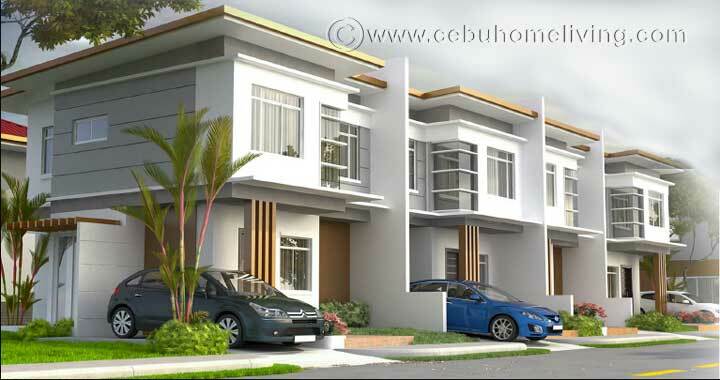 Simple Basic Steps in Buying House and lot in Cebu. Many buyers confusing in acquiring or looking for a home to live. Some do not know what to do first and do not know where the house are located. 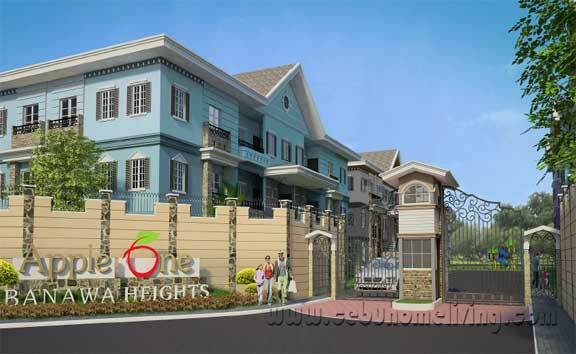 Some do not know the developer’s office to inquire. So this is the functions for the agents is to guide them and assist them in finding a house just within their needs. 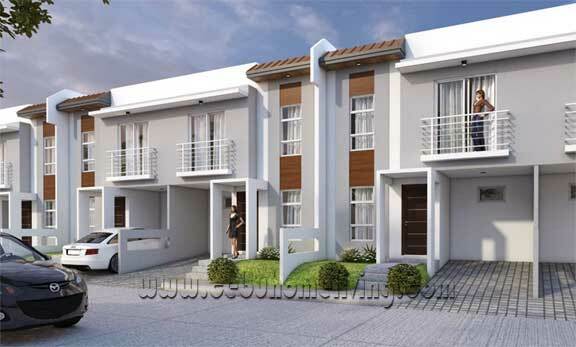 Simple basic steps on how to buy house and lot in Cebu Philippines. 2nd> If you found a house in the internet/website which you think suit your needs, there you should see the advertisers contact information. Copy it and contact him/her by calling or by email for your inquiries or any other concern you need to know from the ads. 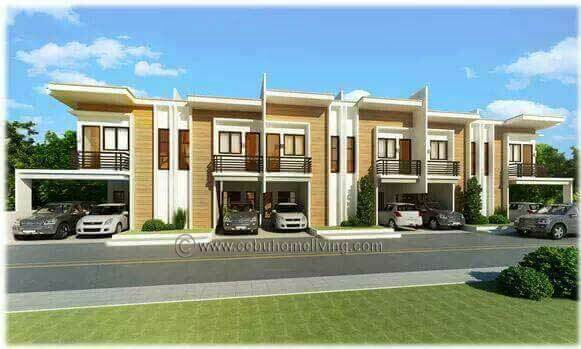 3rd> Set an appointment to view the property, if there is, because some of the properties are on pre-selling meaning that property do not exist yet or it is currently under development/construction. 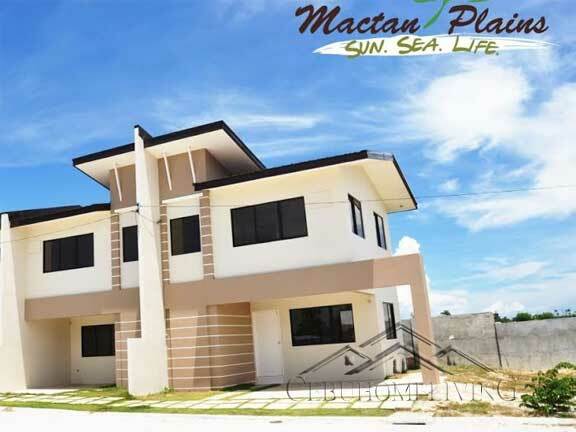 Mostly at pre-selling stage, prices of the houses are very low where mostly home buyers purchase house at this stage since the prices are at a lowest value yet. 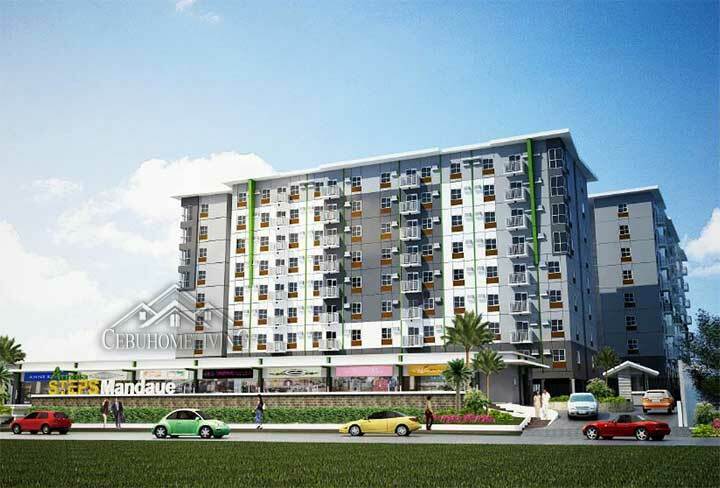 4th> If the property meet your needs, then you should reserve the unit to hold it for you. That will be done in the developer’s office. The agent will guide you to the office where the transaction should be made. 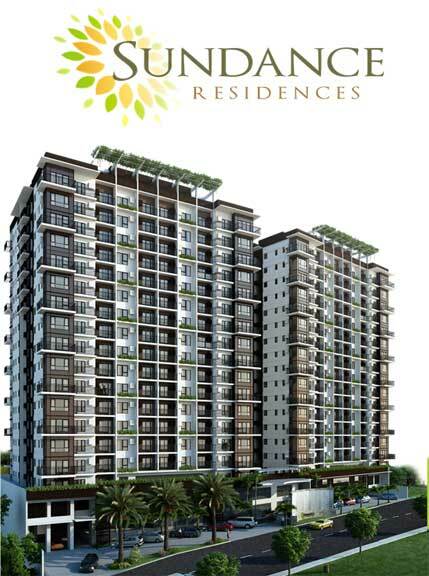 Note, for security purposes, you should not give the reservation fee to the agent to forward it to the developer. The agent has no right to keep the money. Agent has to guide and assist the clients only. That’s it. It is simple. 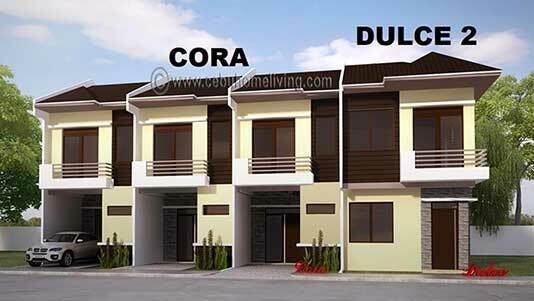 Additional information, buying house and lot in the developer is much easier way compare to private property buying. Developer will do everything like processing your documents. All you have to do is to supply the payments and the required documents needed. 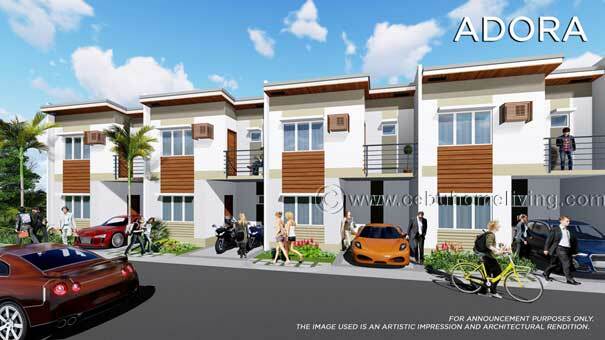 Unlike in private property, you youself will do the processing and everything needed to transfer the property to you. So hope, you have the simple idea now of buying a house or property from a Real Estate developer.